We recently updated our website. 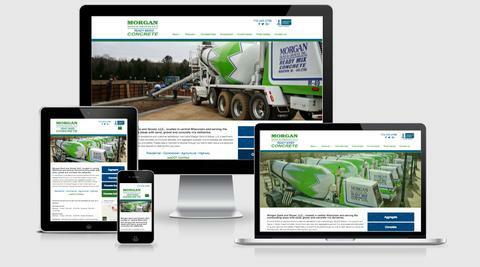 Our new website is responsive, so you can view it on your phone or tablet too! Let us know what you think. Available outside of operating hours.